Is there really such a thing as ‘green’ furniture? As many of us seek a more sustainable way of living we are beginning to evaluate our material needs, which can evolve throughout the course of our lives. How does this affect our choices when buying furniture? Where do we buy if the furniture in mainstream retail centres can’t be reused or recycled or maybe is not manufactured according to our own personal set of criteria regarding responsible production methods, ethics, and toxicity? The most straightforward route to a new look and feel to a home might be first and foremost giving the chairs and sofa you already have a revamp, provided the pieces are sound and still match your requirements to some degree of comfort and practicality. 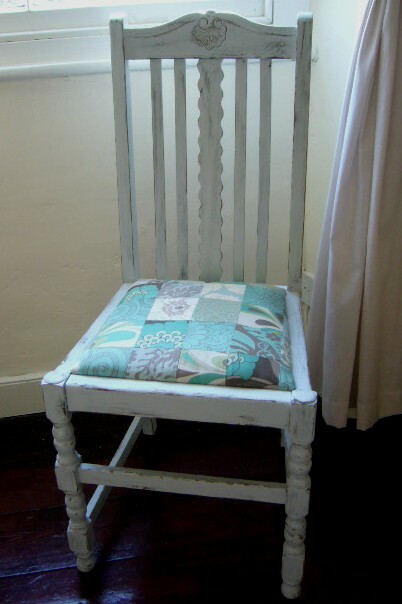 Wooden dining chairs can be painted or stripped and revarnished, using healthy and environmentally friendly products that will not harm you, your family or the planetary ecosystems, and seat pads or cushions can be recovered with organic, vintage and preloved fabrics. Then there is the life cycle to consider, how long can we keep it in our homes, in a closed loop? Can the item be re-upholstered or painted to fit with evolving tastes. Can it be disassembled and refashioned at some point in the future or at least recycled if you no longer want it or it becomes surplus to requirements if you downsize or move? What looks fabulous in one home might not work in a more modern or traditional space. With the eco furniture trend growing, an increasing number of companies now specialise in contemporary furniture that is sustainable. Things to look out for are making sure that the wood comes from a certified sustainable source, checking whether it’s made with recycled materials, how easily it can be disassembled and ensuring that it is low in or free from toxicity. Another route to consider is buying good solid vintage pieces and also wherever possible buying local. There are some amazing finds on sites such as Freegle, Freecycle, and local community run schemes are popping up all over the place. If you are handy with a few tools there are some inspirational things to be built from old palettes and recycled wood. 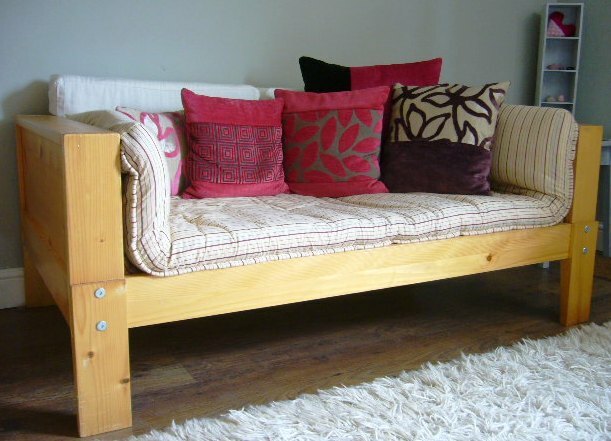 Second hand furniture can often be refashioned at little effort and expense. A table can be made by using palette wood for trestles with an old door as a table top. 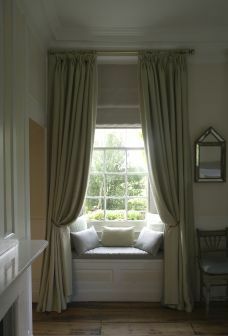 An old blanket box can be cleaned and polished or painted and used as a window seat with a comfy box cushion in pretty fabric. Old wooden crates can be stacked in creative configurations to create a wall unit or mounted on the wall directly for books and small collectables. A garden bench can be made from two old logs with a scaffolding plank across. All sorts of ideas are being shared online at open source sites such as Pinterest, and even many magazines now do articles on recycled and vintage projects. Also good news is that many furniture designers are rethinking the way they work and taking into consideration a range of criteria to match consumer’s higher levels of discernment. There are some great British designers using recycled and scrap wood, giving antique furniture a new lease of life, making pieces more functional and adaptable by allowing several chairs to be joined together to create a sofa,’re-imagined’ chairs made from recycled public transport seating, to name just a few. There are even green initiatives to create furniture from waste such as coffee grounds. How lovely to have so many choices and the potential for such unique furnishings. Could this finally bring back the life into our ‘community streets’? Imagine instead of shop after shop stocking the same old pseudo chic, an eclectic mix of inspired creations made with loving care by gifted and talented artisans and craftspeople. I’m in, how about you?